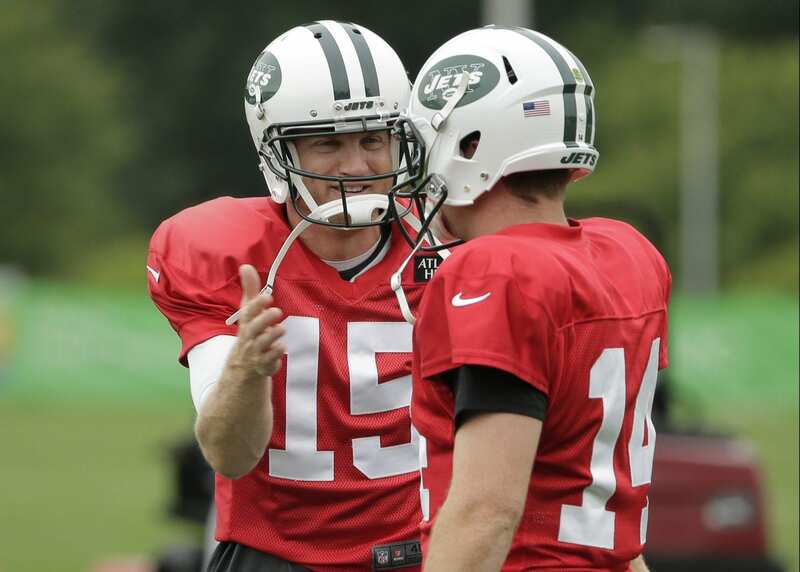 Josh McCown made a case on the field last season to be the starting quarterback of the New York Jets. In 13 starts, he threw for a career-high 18 touchdowns, just nine interceptions, a career-high 2,926 yards, and a career-high 67.3 completion percentage. He then signed a $10 million deal to return this year. 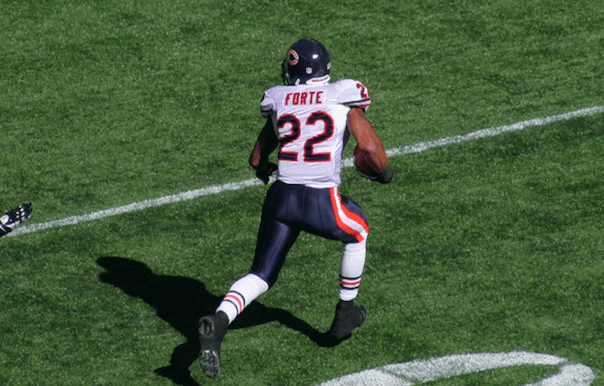 But he’s now 39 years old and entering his 16th season in the NFL. The Jets used their No. 3 overall pick in the 2018 NFL Draft to select Sam Darnold. And in March, the team brought in 25-year-old free agent Teddy Bridgewater. With his solid play in the preseason, Darnold might become QB1 sooner than later. And with his solid play in the preseason, Bridgewater is likely to be traded. That puts McCown back as a backup. If that comes to be, McCown will do whatever he can to help whoever is the starter. #Jets' Josh McCown still leads, competes and helps even as Sam Darnold emerges as likely starter. “You work as hard as you can and you help as many people as you can … That’s all I know." 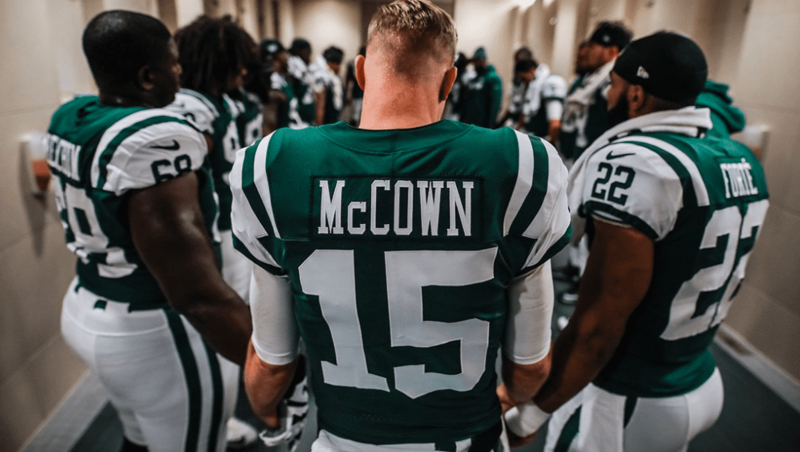 Over 15 years of primarily being a backup, McCown has learned the benefits of helping others succeed. That’s also something he’s learned in his walk with Christ. McCown’s career has been full of ups and downs. So he’s not taken off guard by his current situation. He aims to simply be at peace. — THE INCREASE: Josh McCown – What Are You Measured By?